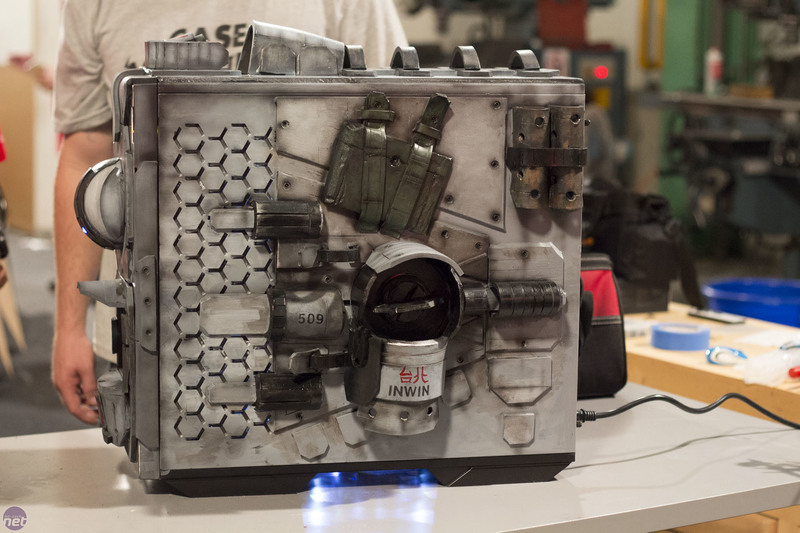 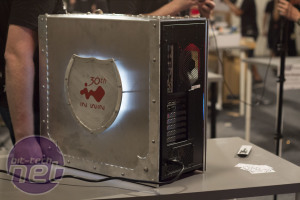 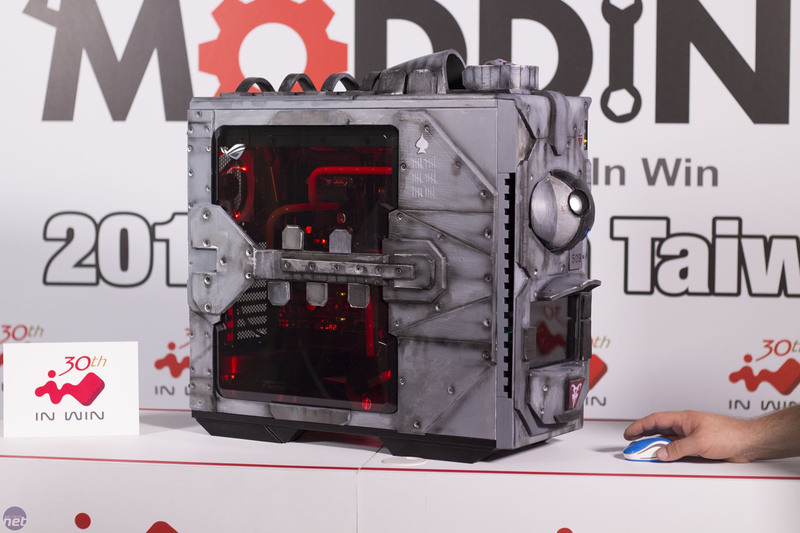 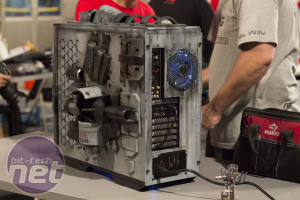 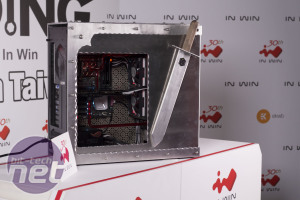 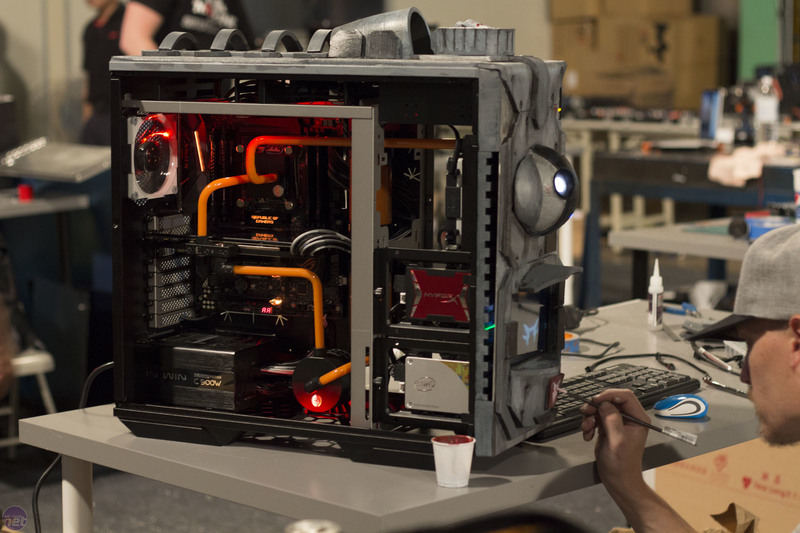 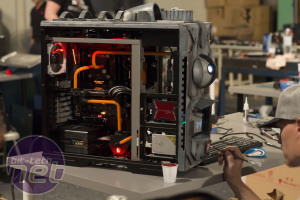 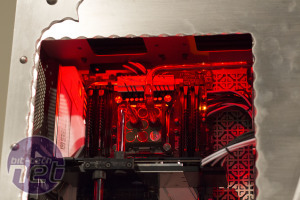 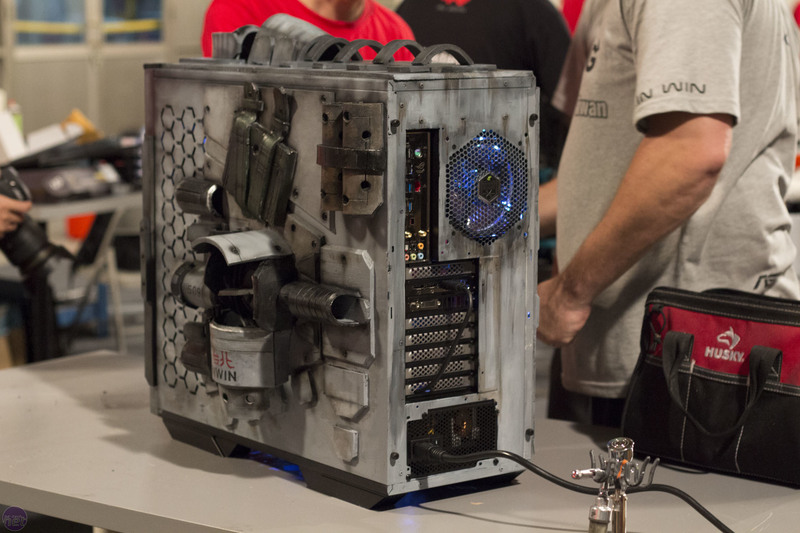 After 24 total hours of modding, the In Win Mod in Taiwan competition has come to a close. The 16 modders are exhausted, but what they have to show for it are eight awesome, and very different, mods of the new In Win 509 chassis. 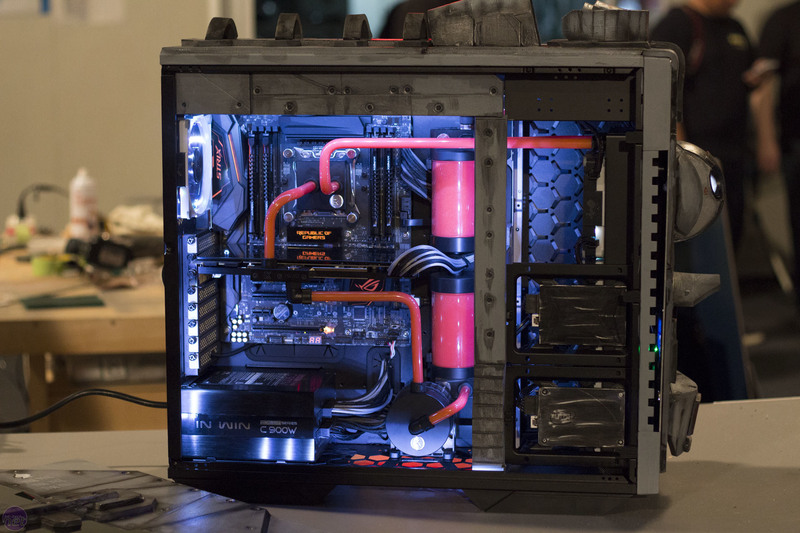 Cast your eyes over the eye-candy, and remember to go and vote for your favourite one by following the link on the last page. 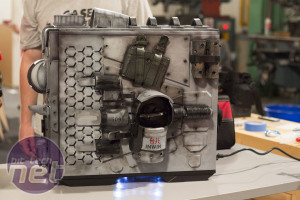 BSMods from the USA took on the Medieval theme, literally building a suit of armour for their chassis to fully replace the front and side panel. 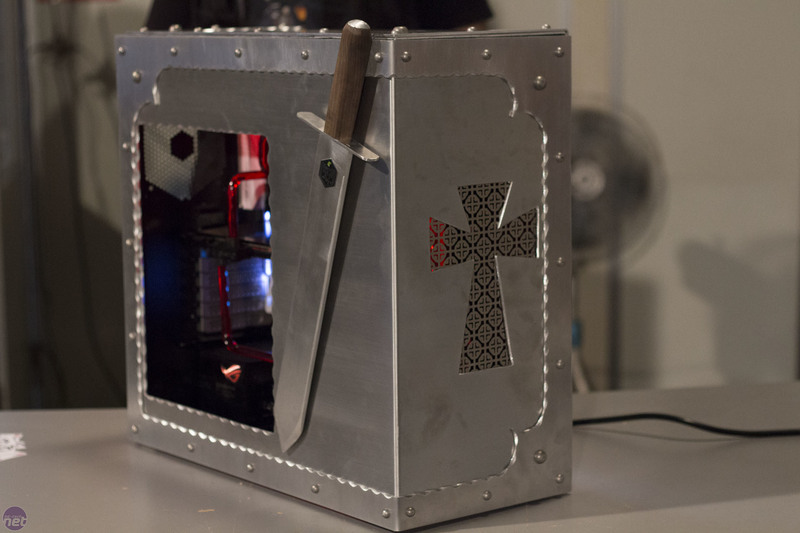 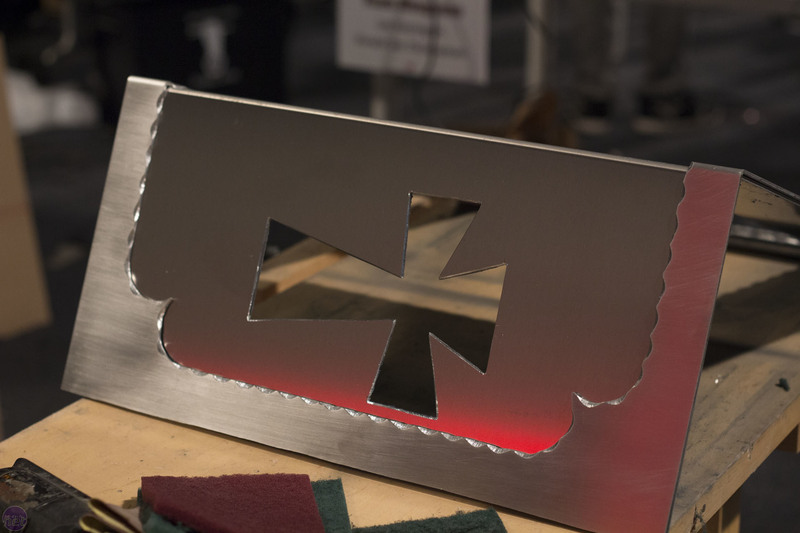 A sword, shield and cross-shaped cutout complete the look, while inside they've gone with a red, black and white colour scheme. 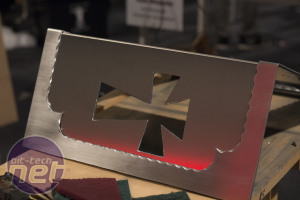 The second American team, Mongoose, went with the Military theme. 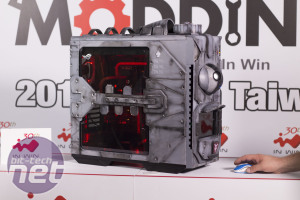 Their mod includes plenty of external detail with painted, built up sections and a front LED screen. 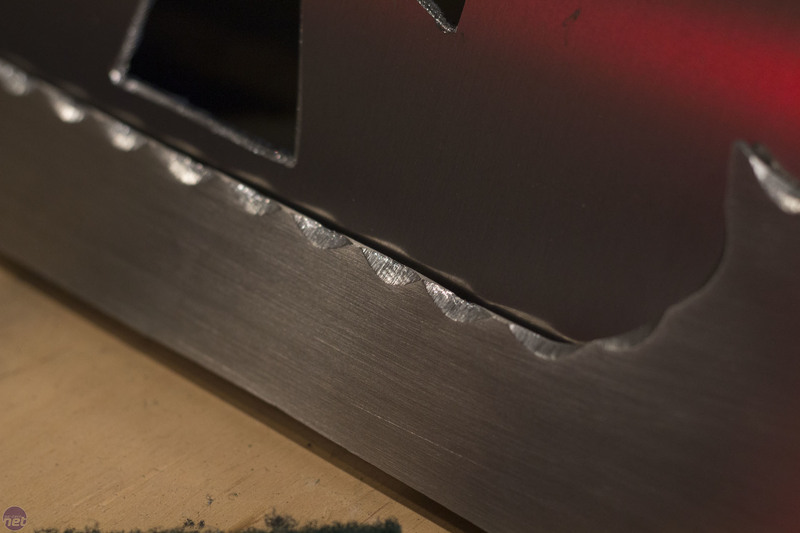 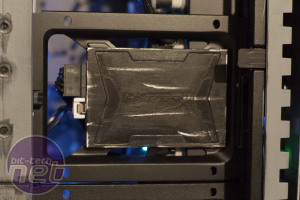 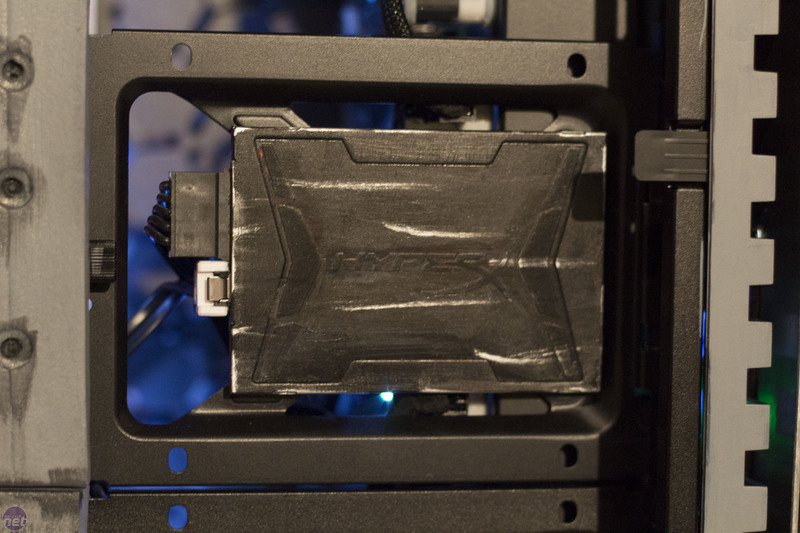 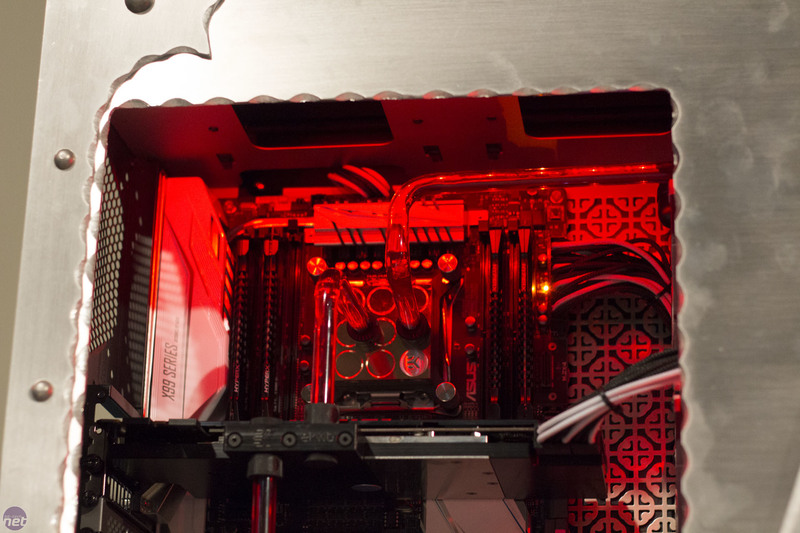 They were one of the first teams to finish, and used their spare time to touch internal details – giving the SSDs a weather look in line with the rest of their case. Overall they were very pleased with their build, though they did comment that the humidity here in Taiwan did prove problematic for drying paint in such a short space of time.